"Diamonds shine, only when polished." Malaysian singers are like unpolished diamonds waiting to shine. 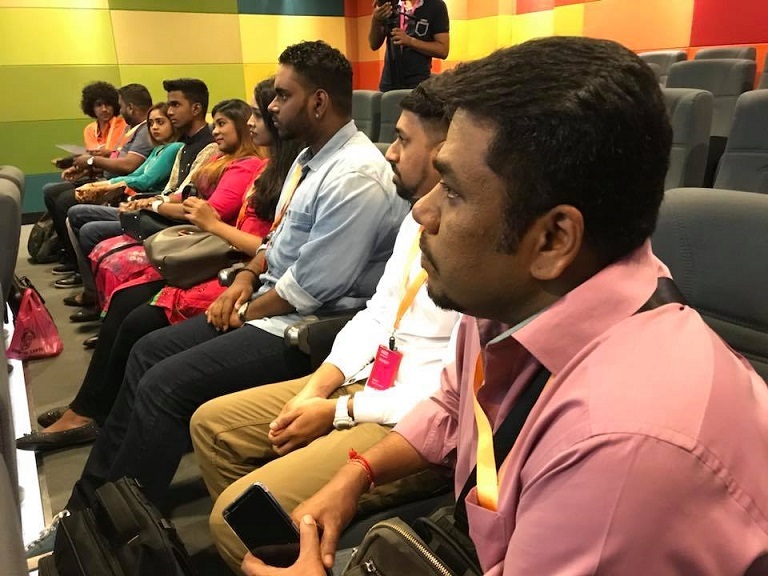 This is exactly why we decided to bring India's leading voice expert Ananth Vaidyanathan to train young, aspiring Malaysian singers at Astro HQ, Bukit Jalil on 26th October 2018. The initiative began with a contest for 'Train with Ananth' Singing Workshop. Applicants sent videos of their singing and were selected to join the workshop. During the workshop, Ananth Vaidyanathan focused on giving personalised training for each and every participant. He asked the participants to sing a few songs to evaluate them and train appropriately. He was surprised by some of their voices and singing. His practical approach to teaching by correcting mistakes made by the participants while singing is so effective. By the end of the first session, many of the participants seemed more relaxed and confident when singing. Not only that, he thoroughly explained the difference between one's voice and throat. From vocal exercises to quick fix tips, the participants were thrilled to learn all the ways they can enhance their singing. They even requested longer workshops. 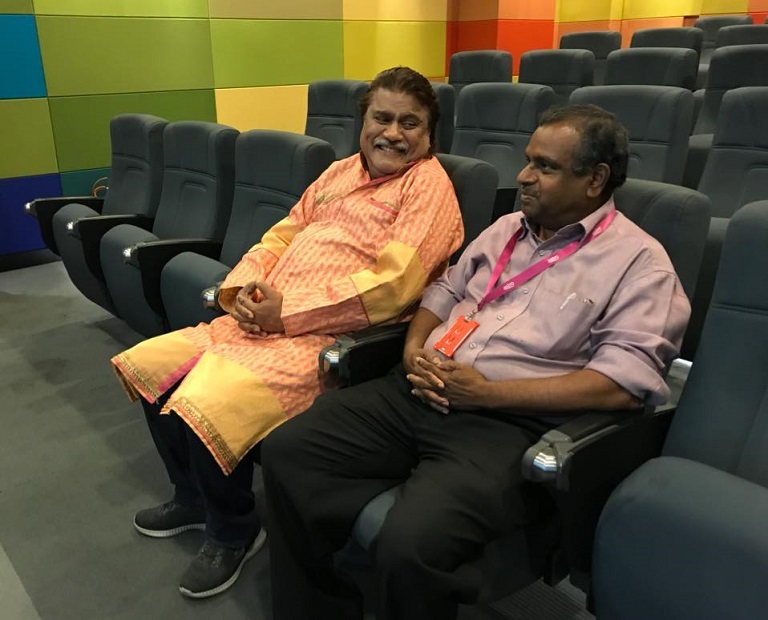 If you are wondering why we brought Ananth Vaidyanathan to Malaysia after 16 years, it's actually for the Superstar Grand Finale happening tomorrow!